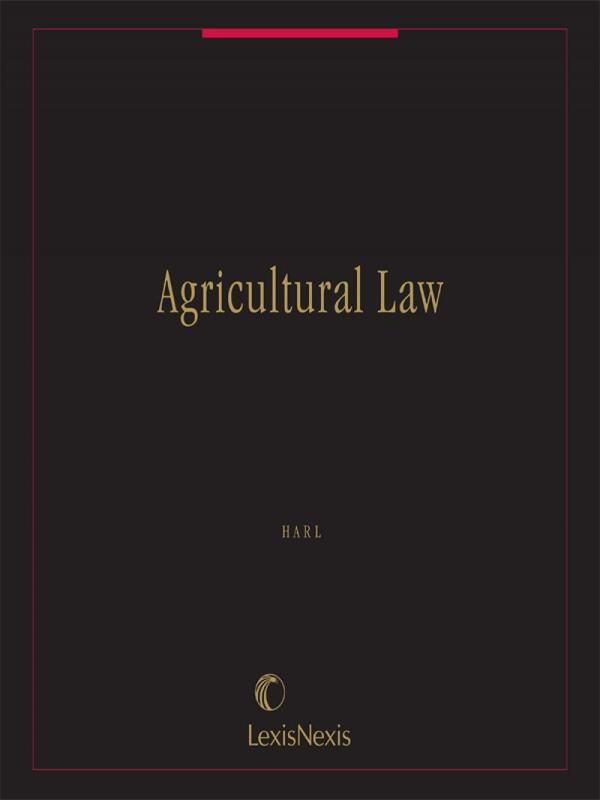 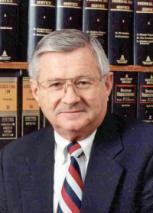 Agricultural Law has been in print since 1980 and is udated two times each year so you can rely on accurate, up-to-date content when you analyze your clients' issues. 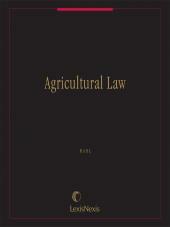 The estate, tax and business planning portions of the treatise are also available in a five-volume subset entitled Agricultural Estate, Tax and Business Planning. 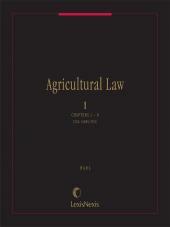 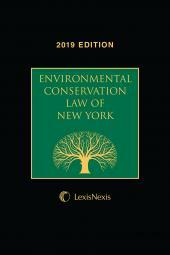 Purchase this treatise today and build your agricultural law library with the high-quality content you expect from Matthew Bender and LexisNexis.